Nigeria, Brazil, China, the European Union and a host of other leading economic powers on Tuesday made tremendous progress on Investment Facilitation Initiative for Development during the World Trade Organisation Mini-Ministerial meeting in Morocco. In a breakthrough for Nigeria, the group of WTO Friends of Investment Facilitation for Development pledged support for the success of the High-level investment forum taking place in Abuja in November, co-hosted by the Ministry of Industry, Trade and Investment and the Economic Community of West Africa Commission in partnership with FIFD. Investment Facilitation for Development is an initiative by some WTO members including Nigeria as a core member to constructively and progressively drive trade and investment with concrete deliverables in mind, according to a statement from African Press Organisation. The WTO Investment Coalition is made of Nigeria, Argentina, China, Australia, Brazil, Chile, Colombia, Hong Kong, Japan, Korea, Mexico, Pakistan, Russia, Singapore, Switzerland, Canada and the European Union. 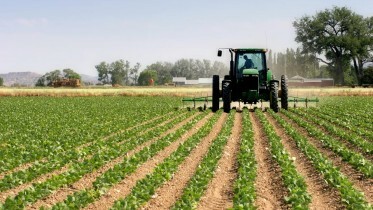 The statement said a draft declaration was being negotiated for finalisation at the WTO in Geneva, Switzerland, as part of the deliverables for the Buenos Aires, Argentina, Ministerial Conference in December. The objectives of the investment coalition include the achievement of coherence between the trade and investment policy communities and position the WTO to be more pro-developmental with actual deliverables for its members. 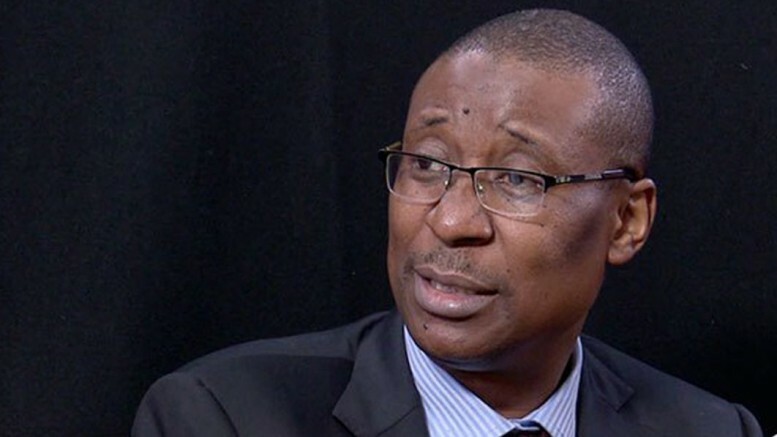 The Minister of Industry, Trade and Investment, Dr. Okechukwu Enelamah , was quoted as saying, “Nigeria is part of this coalition because we see investment and trade facilitation as a positive and pro-development agenda, and ensure that the WTO is better responsive to domestic economic priorities. According to the statement, the Abuja event, titled ‘High-level forum on trade and investment facilitation for development,’ is expected to bring together African investment and trade decision makers as well as private sector represen tatives to share perspectives on leveraging trade and investment opportunities on the continent. Be the first to comment on "Nigeria, Others Push Ahead With Trade, Investment Facilitation"